FREE - Yearly Paint Give-a-way! What do I do with all this paint? Do you have a room or basement corner in your house that looks like this? Pouring paint down the drain is terrible for the environment and can contaminate ground and water sources, not to mention it can stain your sink and clog your plumbing! We know how expensive that can be – I just had to hire a plumber to clear my drains - $550 later, they were draining again! In most states, it is illegal to throw away paint. Colorado is one of them. In fact, Colorado charges a $0.75 per gallon and a $1.50 per 5-gallon container fee every time you purchase paint for recycling purposes. Throwing it away, puts hazardous chemicals into our environment. Most paint should be stored in temperatures between 50 and 90 degrees. Anything other than that can change the chemical make up and cause problems in the future if you were to use it, especially if it freezes. Also, I personally will not use paint that is has been stored for more than 3 years. Paint does NOT age better with time. So, what CAN you do with old paint? Use it for a Craft, like painting a stool, or old chair you want to refurbish. You can take your paint to any Paint Care Drop off location. They are found at www.paintcare.org/drop-off-locations/#/find-a-drop-off-site. 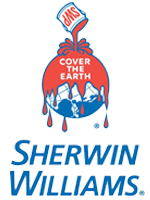 OR, do what I do; take it to a Sherwin Williams store! They will accept up to 5 gallons of old paint per day to recycle. While you are there, you can look at the latest colors! For other helpful tips and ideas, go to our News page at http://darlenekay.com/news. It’s a great day to paint!! Are you looking for some inspiration for your next paint project in 2019? Maybe one of these Color of the Year from 5 quality paint companies will give you an idea. 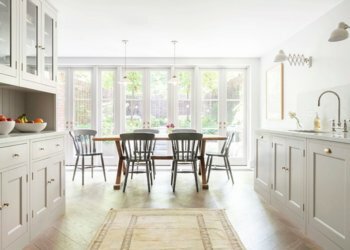 Benjamin Moore's color of the year for 2019 is Metropolitan—a calm, composed, and effortlessly sophisticated gray tone that exudes glamour, beauty, and balance. “Metropolitan emanates nuance, harmony, and extravagant ease," says Ellen O'Neill, creative director. "Always adaptable, it softens to matte or shimmers with sheen. It's neutral. It's understated. It just is. This is color, off-duty." 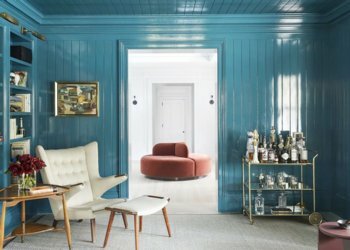 Behr's color of the year for 2019 is Blueprint, an honest, approachable color that conjures up the blueprints builders rely on to bring architectural designs to life. Reimagine your space with this soft mid-tone blue that looks just as good with a matte finish as it does in a high gloss. 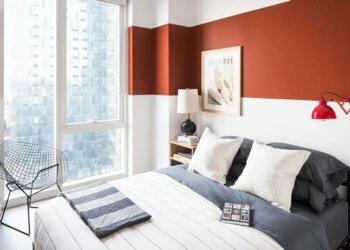 While many paint brands went toward cool hues for their 2019 color of the year, Sherwin-Williams went in the opposite direction with Cavern Clay, a warm terracotta color with ancient, elemental roots. With nods to midcentury modern style but with the soul of the American Southwest this hue embodies the desert modern aesthetic. 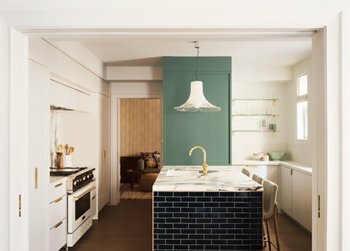 Dutch Paints also picked a green hue for its color of the year 2019 but went in a lighter direction with Garden Patch. Not too deep and not too primary, this nostalgic, botanical hue stands out for its warm and calming effect. 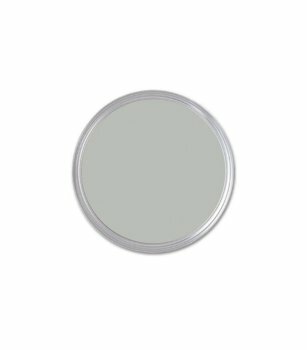 Paired with soft neutral colors, it offers rejuvenation and peace. Are your walls dingy? PAINT IT! Don't like the color? PAINT IT! Picasso drew on your wall as a child? PAINT IT! Our End of the Year Sale went so well in 2018, I thought I would extend some of it! 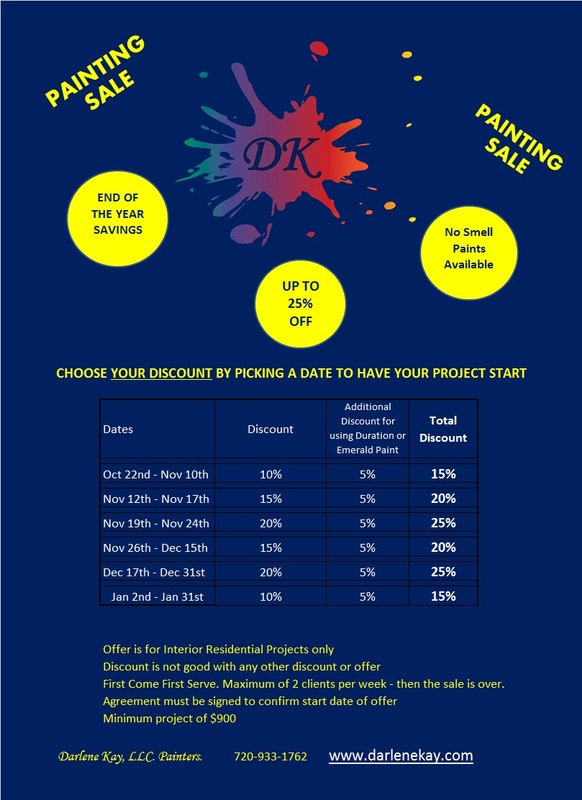 See the attached Flier - this is good for any Residential Interior Paint Project that starts before 3/20/2019! Click on the link below to visit our Gallery of photos showing some of our completed residential projects. 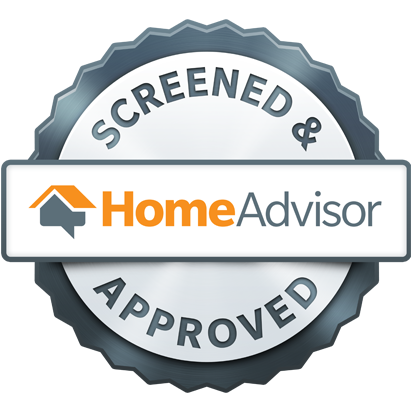 You can also go to the Better Business Bureau (BBB) to see independent reviews of our company. Why should you be worried about VOC’s in Paint used in your home? Especially during the winter months? The same study stated that some of the health effects can be headaches and eye, nose, and throat irritation, just to name a few. What should you use to paint inside during the winter when you don’t want to open windows? Many paint companies advertise “Low VOC” paints. The problem with this, is what does “Low VOC Mean”? There is no standard definition of what a “Low VOC” Paint is. One paint can have a “lower” VOC content than another paint and so it can be stated to have “Low VOC”. When concerned about VOC’s in paint, a good place to look is the Leadership in Energy and Environmental Design Council (LEED), or GREENGUARD. If a paint is LEED or GREENGUARD certified, you are in much better hands. Companies that make “NO VOC” Paints can be found among the best; such as Sherwin Williams and Benjamin Moore. 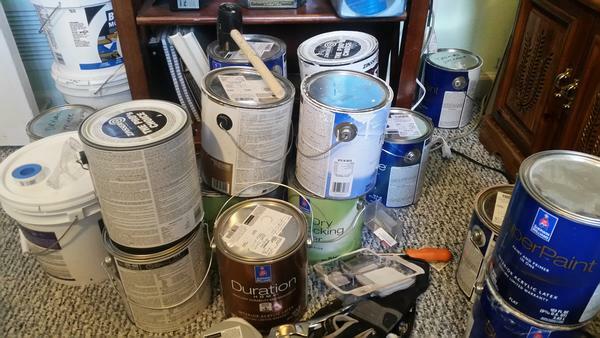 Not all paints made by these companies are LOW or NO VOC, so be careful. An advantage of LOW and NO VOC paint is little to no odor – perfect for indoor painting during the winter. So, before you go buy paint for that spare bedroom, play room, or loft this winter, check for a GREENGUARD or LEED certification and breathe a little easier. 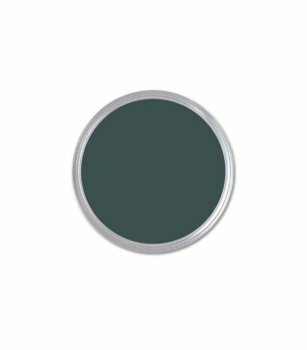 Why a Free Color Consultation? Many of our clients are surprised to find that we offer free color consultations. Few if any painting companies do. There are several places around town where you can go and find color consultations for a fee. We feel that a free color consultation is valuable in making sure our clients are happy and well served. Once you have decided to paint. the next big decision is color. Some people know just what they want and only need a few minutes with the paint samples to hone in on just the right shade. Others have no idea about colors and want significant guidance. Most people are somewhere in the middle, they have an idea, but could use someone to talk it over with and some time to really look at the options. 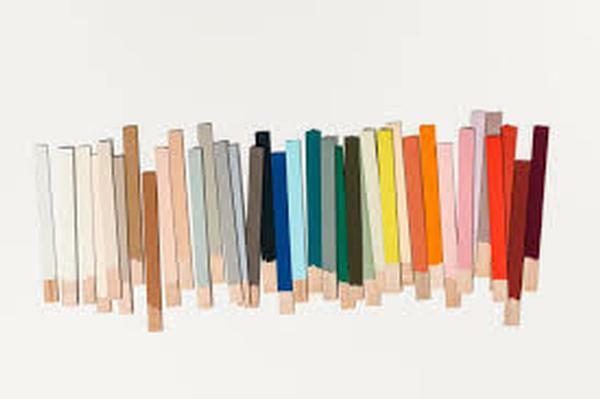 Even someone who wants white walls still has almost 100 different shades to choose from, which can be totally overwhelming. All of these situations are good reasons to call and schedule an appointment. 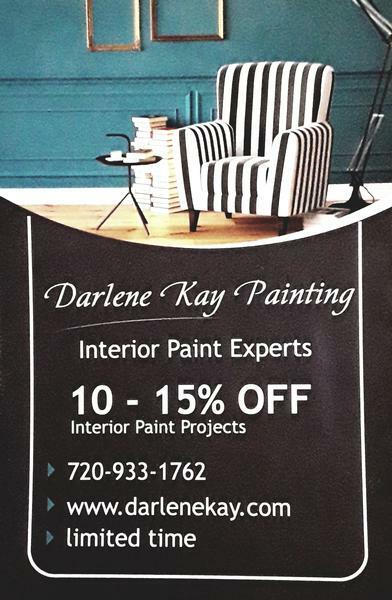 During your appointment, Darlene will discuss with you what you want out of the project. Anyone can give you an opinion, but have you considered these questions and if you have, do you know how to achieve them? Do you want your home or business to feel like a place of activity and excitement or place of calm and rest? Do you want your exterior to stand out or blend in? What is the energy in the neighborhood? Are you looking for something modern or traditional? What are these rooms used for and how can color help or hinder that purpose? How will the lighting in rooms affect the final look of the project? If you could use help with any of these questions then a free color consultation could be a very useful experience. 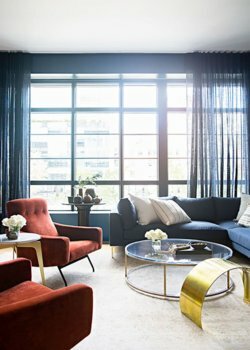 How does a Free Color Consultation Work? Recently, I pulled up in front of a home that stood out from the rest of the homes on the street, and not in good way. The owner was ready to make her home look the way she wanted it, instead of what the previous owner had wanted, although, she wasn’t yet, sure exactly what that would be. As she said, she knew what she didn’t like better that what she did. I took in the feeling of the home. We looked at color combinations, discussed what she liked and more importantly what she didn’t like. Then we stepped outside to see what we were working with. 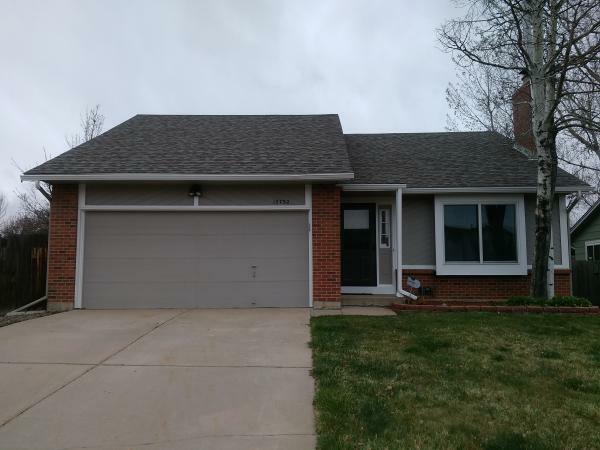 Things like brick siding and the roof are there to stay, so whatever decisions are made about paint color, they need to work with the existing elements. There are many choices within each color family. Sometimes choosing a brown that is a little cooler or a gray that is warmer can make all the difference. The client pointed out several homes in the area that she really liked. That was a huge help. All of these homes had white trim, combine that with the white frame around the new front window and white was an obvious choice to replace the current bright blue. We then narrowed down the siding color to two good choices that she could show to her husband so they could make their final decision together. You would never recognize the house today. It looks fresh, clean, and welcomes visitors with a feeling of unity and tranquility.